What PCs do Fnatic use? The world’s best esports teams need the world’s best hardware, so it was a great honour when Fnatic decided to choose Chillblast as their PC supplier. Fnatic has been at the top of the esports world since 2004, and today the team competes for the very top accolades in games as diverse as League of Legends, GS:GO, DOTA 2, FIFA and Rocket League. It takes a lot to keep Fnatic at the top of its game, though – and that’s why they’ve turned to Chillblast. Here are the highlights of our incredible Fnatic PCs. Fnatic’s teams compete in eight different games, and while they’re admittedly not the most demanding PC titles on the market, the rigours of competition mean that they need to run perfectly. That’s no surprise when a dropped frame can mean the difference between taking glory and going home with nothing. Getting games to run perfectly in a competition scenario means that the latest titles need to hit 200fps and beyond as an average frame rate. There isn’t a competitive game that Fnatic plays that doesn’t rely on intense speed to provide some of the challenge – and playing at the top level means that the finest margins always matter. Hitting those frame rates requires hardware that strikes a perfect balance between reliability and speed – and that’s where Chillblast comes in. 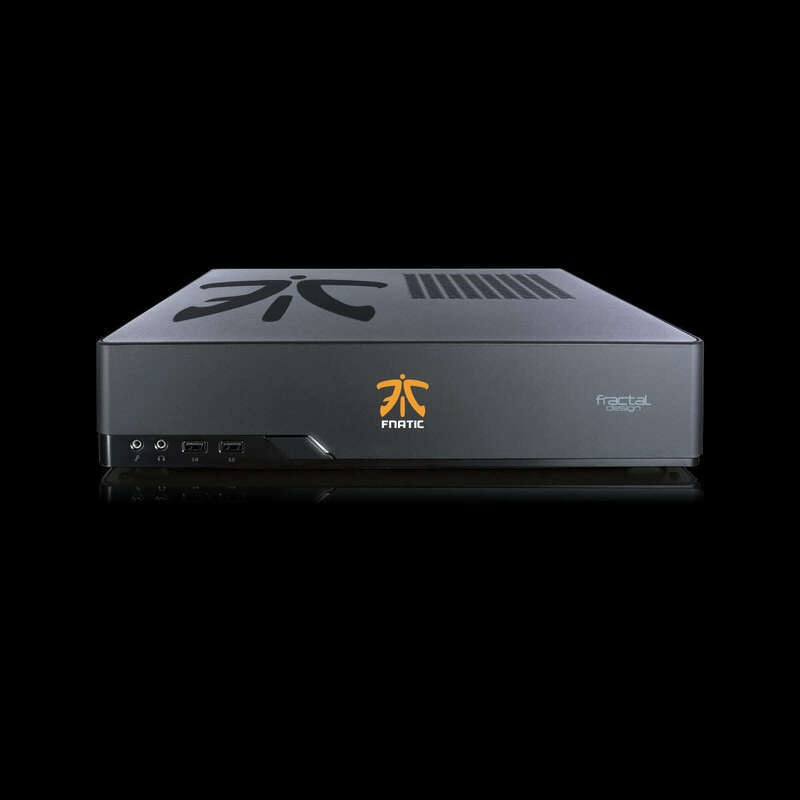 Our range of systems have been designed with Fnatic to use in every environment, so you’re guaranteed performance that will sate the world’s best esports players. 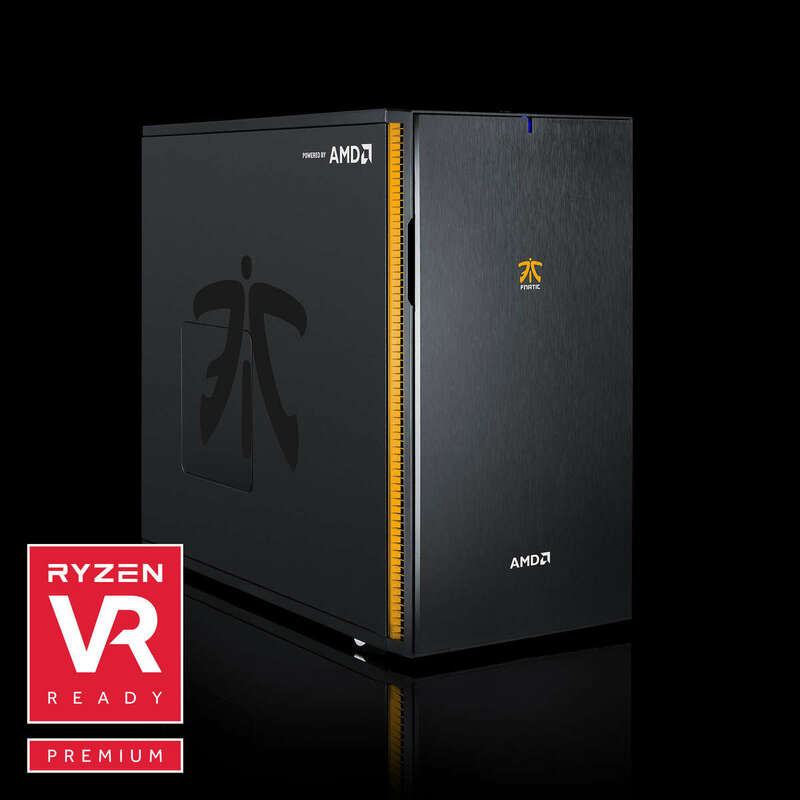 Our range of Fnatic machines is topped off by the flagship Ultimate Ryzen Gaming PC. This rig ticks every box when it comes to performance – perfect for the world’s best CS:GO team. 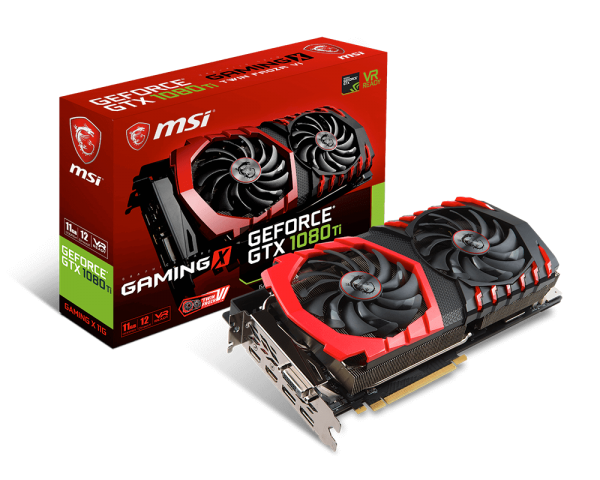 Graphical grunt comes from a spectacular MSI graphics card that’s got 11GB of memory, thousands of stream processors and billions of transistors, so it’s able to scythe through the latest competitive titles at 4K with no hint of slowdown. The motherboard comes from MSI, too – an official partner of Fnatic. The Ultimate Ryzen Gaming PC uses the latest AMD X370 chipset, so it’s brimming with features, and the board itself has incredible lighting, stunning design and more ports and sockets than almost anything else on the market. That’s not the end of the high-end hardware inside this Ultimate PC. The AMD Ryzen 7 1800X is a stunning processor that runs at a peak of 4GHz, and it’s one of the only consumer chips on the market with eight cores that can support sixteen threads. That doesn’t just bode well for gaming; it means that there’s enough ability here to handle gaming streaming and video capture too. The speed doesn’t stop there. 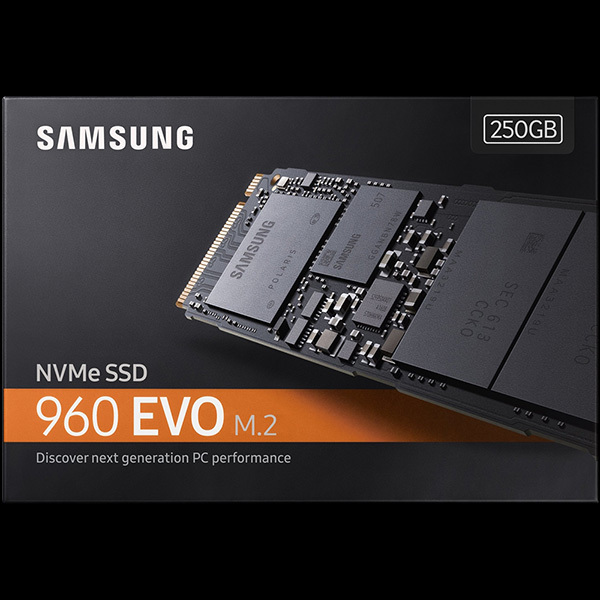 Samsung’s 960 EVO is one of the fastest SSDs in the world, and it ‘s bolstered by a huge 2TB Seagate hard disk. 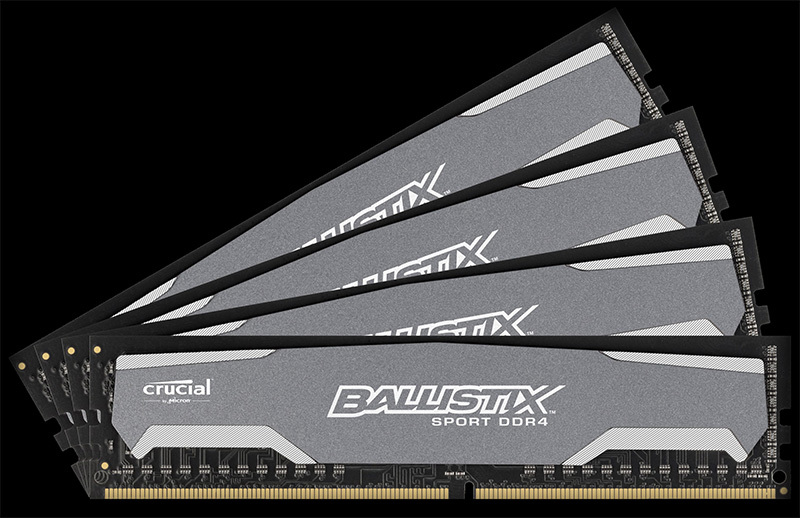 The memory comes from Ballistix, and there’s a lot to like: 32GB is enough to run the latest games and handle intense workloads. The Ultimate system is packed into a stunning Fractal Design Define R5 case with Fnatic artwork. It looks the part, and it’s quiet too – perfect for keeping your focus in those intense moments. The Ultimate PC is great, but Fnatic and Chillblast recognise that it’s not always convenient to have a vast tower system. That’s why we’ve built the RX 580 Ryzen 5 Games Console: a gaming PC that’s designed for LAN parties, travel and competitive play. Fnatic used this very PC at the recent Intel Extreme Masters tournament at Katowice, where their small size yet huge power came into its own. This machine is crammed inside a case that’s barely bigger than an Xbox One, so it’s perfect for slipping into a backpack. It’s been built by Fnatic and Fractal Design to withstand the rigours of the road, and it can be used horizontally or vertically for extra versatility. It’s not short on computing power, either. The quad-core AMD Ryzen processor can handle gaming, streaming and everything in between at a peak pace of 3.4GHz, and it’s paired with 16GB of lightning-fast Ballistix memory. The processor is topped with a low-profile, low-noise cooler from expert designers at Noctua. AMD’s Radeon RX 580 provides the graphical power, with 8GB of memory and a huge clock speed of 1,257MHz. It’s enough power to run any competitive game at 60fps or beyond on a 1080p or 1440p screen, so it’s perfect for portable competition in top-tier titles like Rocket League, FIFA and DOTA 2. The Fnatic RX 580 Ryzen 5 Games Console rounds off the specification with a 250GB SSD and a 1TB hybrid hard disk that uses Seagate FireCuda technology – so your games will never have loaded this quickly. And, finally, the motherboard is kitted out with gaming-grade wired Ethernet and wireless networking, so you won’t miss a beat when the heat of competition is at its fiercest. That covers the PCs Fnatic use in competition, but did you know you can buy your very own Fnatic Esports-certified PC, and that one can be yours for an incredibly affordable price? 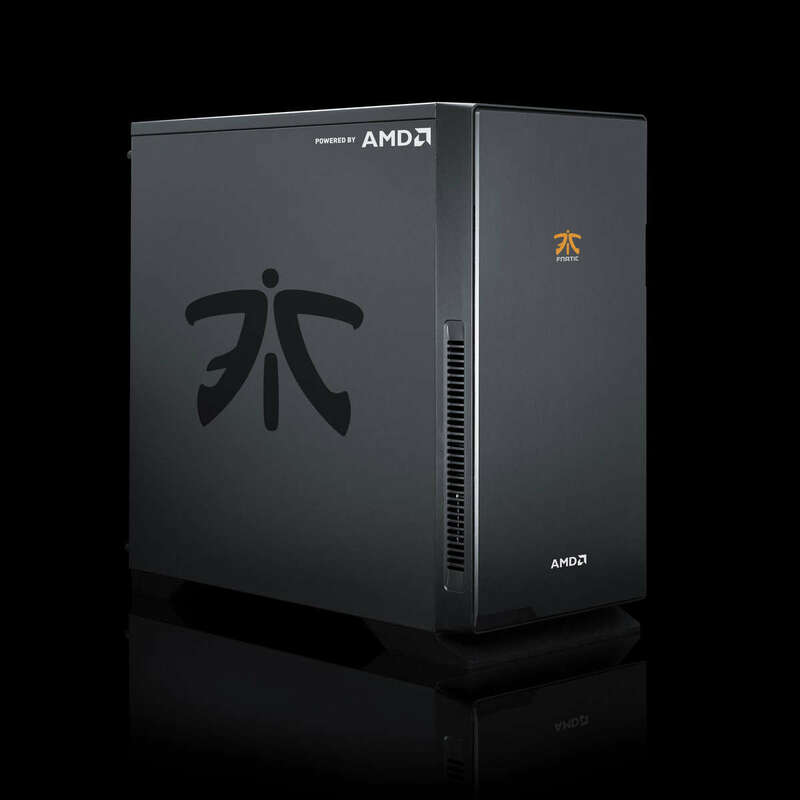 The latest addition to the Chilblast range of Fnatic PCs uses factory-fresh AMD silicon to deliver formidable gaming ability while keeping the cost down. The beating heart of the Ryzen APU Gaming PC is the AMD Ryzen 3 2200G. It’s a new part from the Raven Ridge range, which means it has both the processor core and the graphics card on the same chip. It’s a stunning bit of technology: it has four cores that run at a peak speed of 3.7GHz alongside a Vega 8 graphics chip that has 512 stream processors and an impressive 1,100MHz clock speed. This chip keeps the cost affordable while providing great gaming power. It’s designed to play games like DOTA 2, League of Legends, Starcraft 2 and CS:GO smoothly at High settings and Full HD resolution – so this machine will have the speed and smoothness to handle the demands of competition play. That’s not all. The Raven Ridge processor is paired with 8GB of gaming-grade memory and a 1TB hard disk that’s got hybrid technology thanks to Seagate FireCuda, so you’ll get into the game even quicker than before. 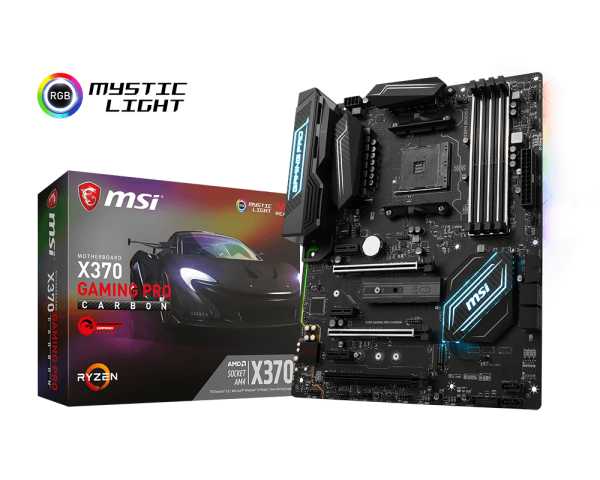 The components plug into an MSI A320M motherboard that’s got loads of room to grow, which is great for adding and improving this machine when you need a bit more power. 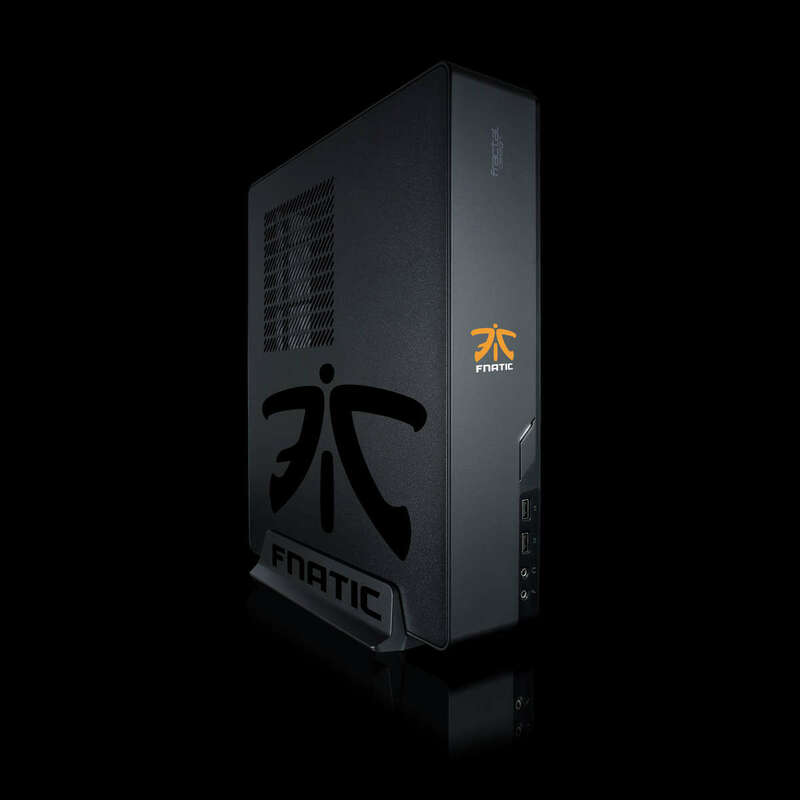 And everything is slotted inside a Fnatic-branded case – so you can let the world see where your loyalties lie. Chillblast’s range of Fnatic gaming PCs are perfect for competitive play, and they’ve got the specifications, prices and form factors to satisfy the most demanding gamers in all sorts of scenarios. It’s also worth remembering the attributes that are common to all of our machines: every one of these systems has a comprehensive five-year warranty, and they’re all filled with components that have been selected by our engineers to ensure the best performance and a stutter-free experience. When you buy from Chillblast you buy from the UK’s most awarded PC manufacturer – and when you buy a Fnatic PC you’re buying the choice of champions. Playing at the highest level means you can’t afford to be let down by your hardware – literally. That’s why you should rely on Chillblast and Fnatic. It’s a match made in heaven. We’ll see you on the servers. Browse our Fnatic range now!